The information gathered using this form is recorded in a computerised file by the company for the purpose of customer monitoring and management. The information may be kept by the company’s customer department, in which case it will be erased by the department once the aim pursued in collecting the data has been achieved. In compliance with French legislation on IT technologies and personal freedoms, you may exercise your right to access the data about you and have it corrected by contacting Christian DOURS, (e-mail address : contact@tank-rent.com). We would also like to inform you of the existence of the ‘Bloctel’ list for blocking cold calls [in France]; you can sign up for it here: https://conso.bloctel.fr/. 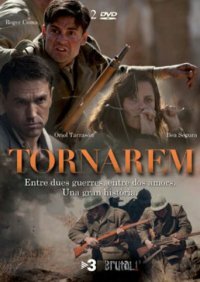 Some of our Tank Rent military vehicles have been used in films. In most cases these vehicles were selected for the quality of their restoration and for their authenticity. 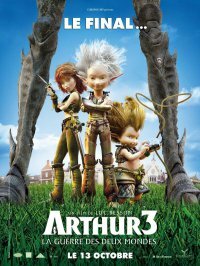 Here are some images and brief summaries of these film productions. Many Tank Rent vehicles have been rented for various events: military celebrations, ceremonies, exhibitions, parades, etc. 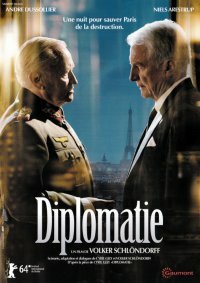 Here are just some references for these commemorative events, in France and elsewhere in Europe. 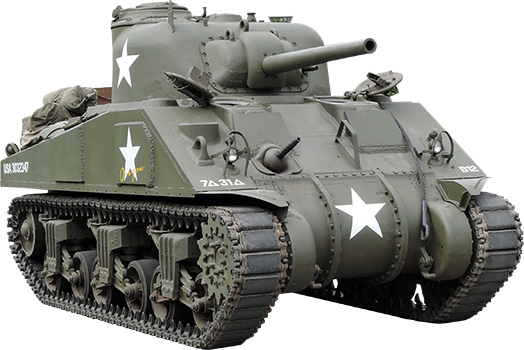 The Sherman M4 was designed by the Americans to be simple, effective, fast, and easy to manufacture. The Tank Rent Sherman M4 tank Oregon dates from April 1943 and is the only known example in a French collection. The M16 is an armoured half track. Poetically nicknamed the “meat chopper”, the M16 was characterised by its 360° firepower making it deadly for enemy aircraft. 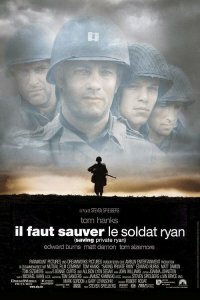 The Scout Car was an American armoured vehicle that entered service in the US Army in 1939. 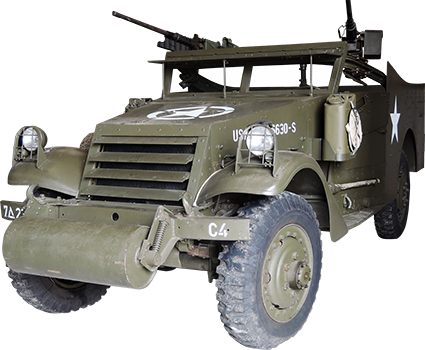 Mid-way between the Jeep and the Half Track, it was the only wheeled combat vehicle before the arrival of the M8. 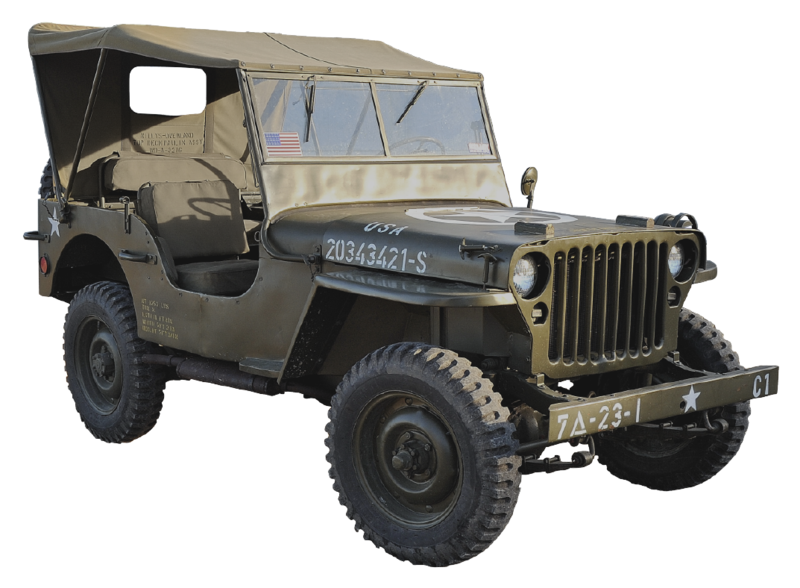 The Willys Jeep is a light reconnaissance vehicle first produced in 1941. This model was produced by two suppliers, Willys and Ford. The fast and practical vehicle was used very extensively by the US Army. 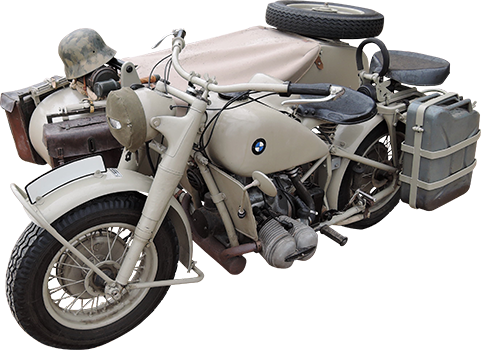 The BMW R75 was a motorcycle and sidecar combination capable of carrying three soldiers. 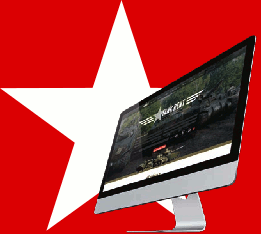 More than 18,000 were produced, most being reserved for the army. Personal data The information gathered using this form is recorded in a computerised file by the company for the purpose of customer monitoring and management. The information may be kept by the company’s customer department, in which case it will be erased by the department once the aim pursued in collecting the data has been achieved. In compliance with French legislation on IT technologies and personal freedoms, you may exercise your right to access the data about you and have it corrected by contacting Christian DOURS, (e-mail address : contact@tank-rent.com). We would also like to inform you of the existence of the ‘Bloctel’ list for blocking cold calls [in France]; you can sign up for it here: https://conso.bloctel.fr/.